The 17th Annual Reverchon Roundup | The Ashmore Law Firm, P.C. 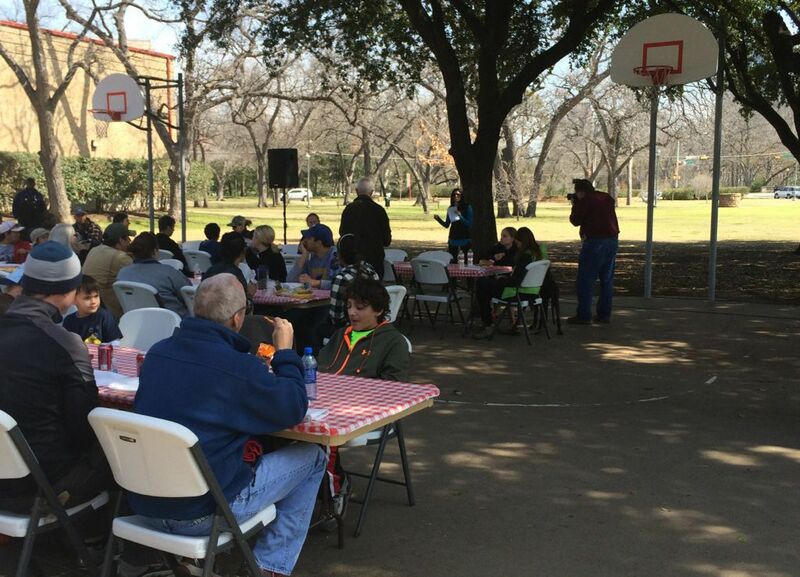 On Saturday, March 7th the Dallas community friends, neighbors and volunteers gathered together to clean up Reverchon Park. 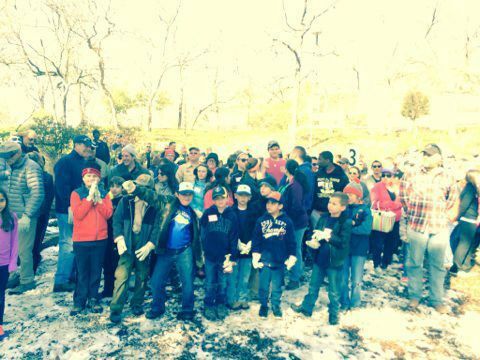 Event activities included picking up trash, putting down mulch and removing underbrush and debris. Following the clean-up, event sponsors provided lunch while Lori Ashmore Peters, President of Friends of Reverchon Park thanked the community volunteers. This year also marks the 100th anniversary of Reverchon Park! A celebration is being planning for September. For updated information about the celebration, check www.reverchonparkfriends.com for details.